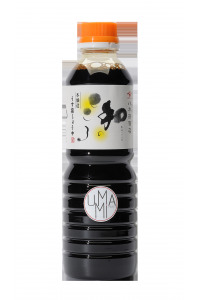 This high quality soy sauce is unpasteurized. 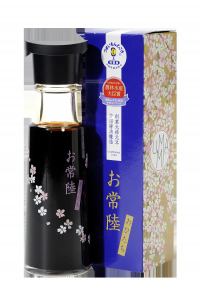 Even the most demanding of connoisseurs will be delighted by its quality. 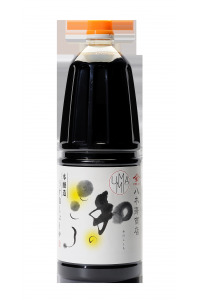 This artisanal sauce is produced by shiitake mushroom producers in Kyushu. 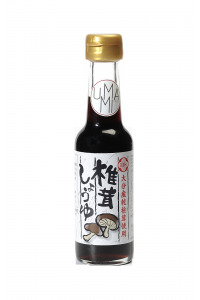 It is a subtle mix of soy sauce with the unique taste of shiitake mushrooms. 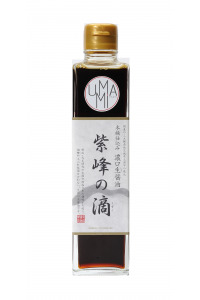 This sauce combines soy sauce and dashi (Japanese broth). 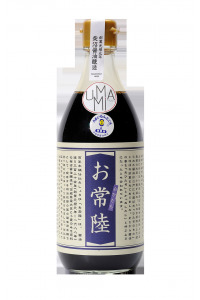 Tsuyu sauce is the basis of many dishes in Japan commonly used in soba and ramen. 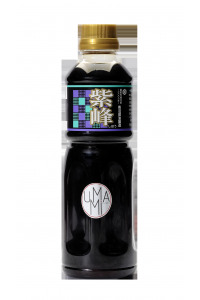 Description: These innovative soy sauce crystals are a lyophilized concentrated soy sauce. They bring both taste and texture to savory preparations.